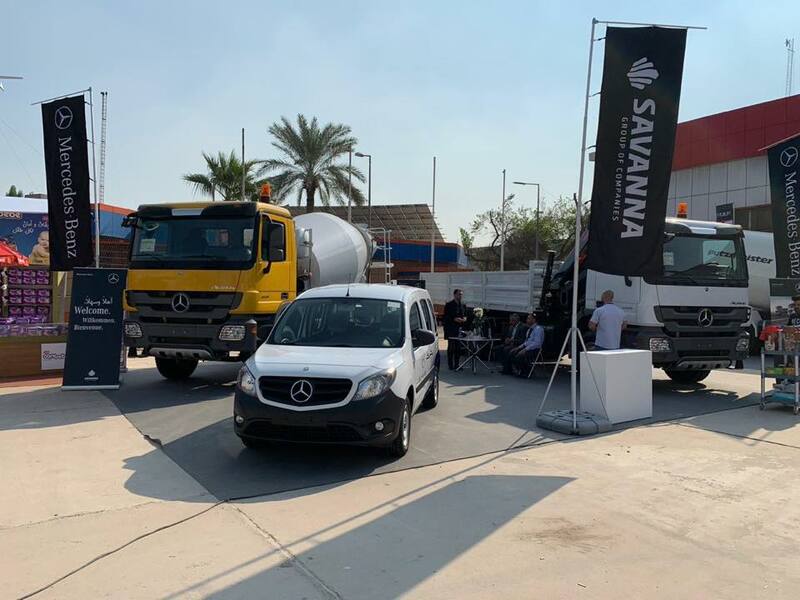 Savanna Trading Agencies participated at German Pavilion in (45st) session of Baghdad International Fair, taking a place in Iraq Baghdad city from 10th to 19th – November 2018. Baghdad international fair has been held for more than 60 years. The 2018 event had more than 700 exhibitors from 18 countries.